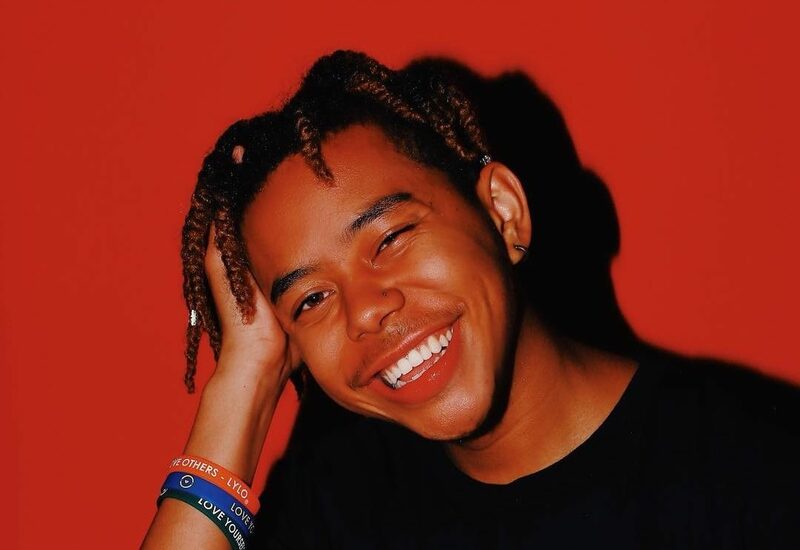 Following his response to J. Cole's song 1985, Cordae has been skyrocketing. I commend his bravery for going up against an established artist and debunking the negative stereotypes young artists face and point out the hypocrisy of others. Cordae is apart of the YBN collective that also includes Nahmir and Almighty Jay. In September they released their debut project YBN: The Mixtape. In addition, Cordae throughout the year has barred up freestyles and released a series of solo songs and videos. His most popular video being Kung Fu getting over 14 million views. Explore Cordae's new music and understand why he's my favorite new artist of 2018.